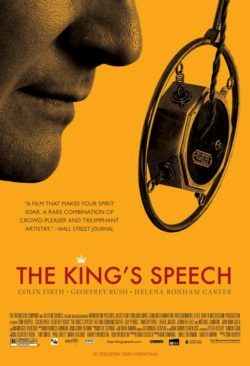 Every Oscars season, we are subjected to a never-ending fount of predictions over which film will win or should win Best Picture. 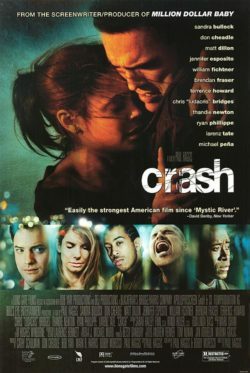 However, since our focus is on the classics here at the Paramount, I thought it might be more interesting to look back at the years when the Oscar voters clearly got it wrong. 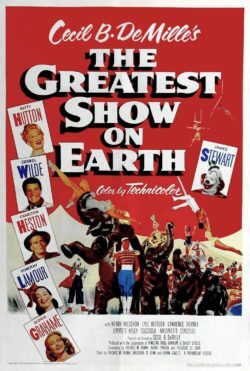 This is not a “worst Best Pictures” list; after all, who cares if a forgettable movie topped several other forgettable movies (1929 winner THE BROADWAY MELODY is nobody’s idea of a good time these days, but neither are ALIBI, HOLLYWOOD REVUE, IN OLD ARIZONA, or THE PATRIOT, the other nominees that year). 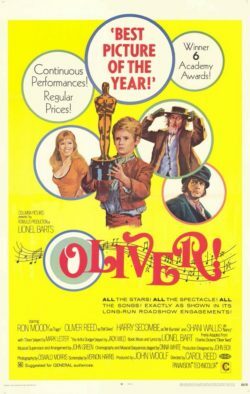 Rather, this is a remembrance of the years when the films that didn’t win Best Picture gold eventually left the trophy holders in the dust on the way to immortality. 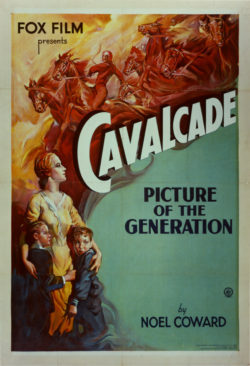 Have you seen CAVALCADE? I didn’t think so. 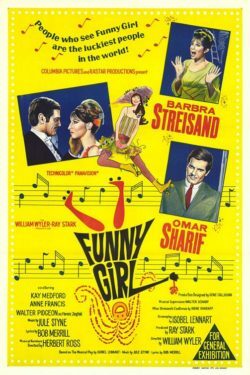 But perhaps you’ve seen 42ND STREET, the first musical that really got the hang of talking picture technology, featured a treasure trove of great music, and sported the choreography of the legendary Busby Berkeley. 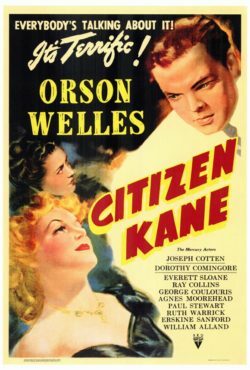 Sure, Maureen O’Hara shines in this moving drama from renowned director John Ford, but among the nominees that were brushed aside for VALLEY’s win was Orson Welles’ groundbreaking debut CITIZEN KANE, a film that revolutionized cinematography, editing, and narrative structure. Also on the losing end that year: THE MALTESE FALCON, godfather of American film noir. 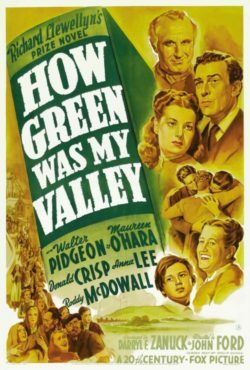 Speaking of noir films being left in the dark by the Academy, here’s a real head-scratcher. 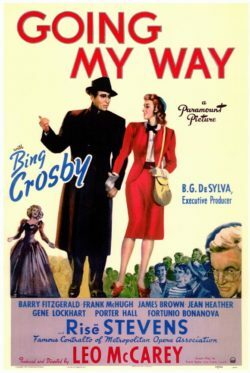 While director Leo McCarey and star Bing Crosby are no strangers to great films, this musical starring Crosby as a young priest hasn’t aged as well as the others. 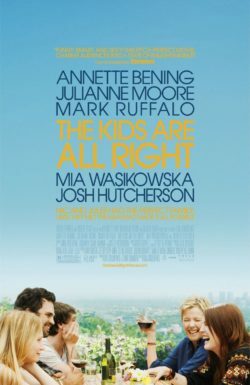 You know what has? 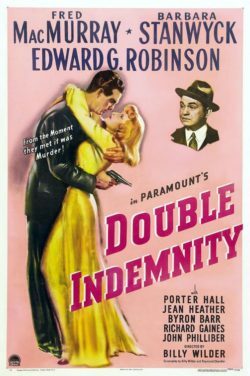 Billy Wilder’s iconic noir DOUBLE INDEMNITY, featuring the electric performances of Barbara Stanwyck and Fred MacMurray and an airtight script from Wilder and pulp novelist Raymond Chandler. 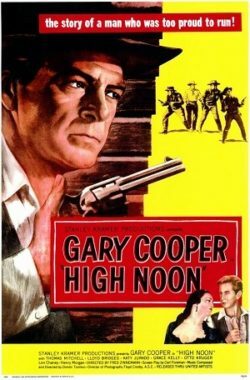 Cecil B. DeMille’s circus of a movie often tops the aforementioned “worst Best Pictures” lists, but the more remarkable topic of discussion is what didn’t win that year: HIGH NOON, a bold Western that takes place in real-time and features one of Gary Cooper’s finest performances. 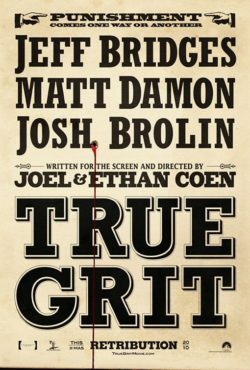 Considering that Westerns so often go unrecognized come awards season, would it have killed Oscar voters to acknowledge one of the greatest ever made? 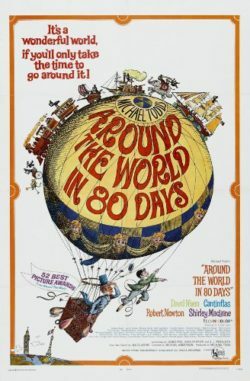 More like “forgotten in 80 days.” This bloated epic has failed to withstand the test of time, and what’s worse, it beat a movie that epitomizes everything that can go right in an epic drama if treated with care and artistic ambition. 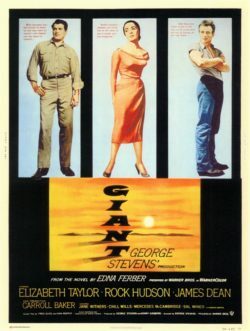 George Stevens’ remarkable GIANT gives us Texas in all its grandeur but also maintains its focus on the riveting, intimate details provided by Elizabeth Taylor, Rock Hudson, and the tragic James Dean. OLIVER! celebrated a Best Picture win earned entirely via musical earworms (“Consider Yourself” doomed if you watch it) while two truly great films settled for acknowledgement in the acting categories. 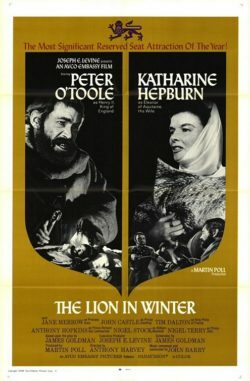 But with breakout star Barbara Streisand carrying virtually every scene of FUNNY GIRL and Katherine Hepburn and Peter O’Toole verbally destroying each other in THE LION IN WINTER, the best performances WERE the best pictures. 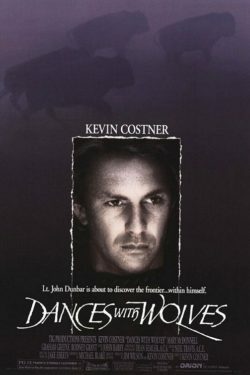 Sure, audiences fell in love with Kevin Costner’s soaring epic that seemingly revitalized the Western genre (as usual, it didn’t stick), but it was Martin Scorsese’s riveting take on another genre, the gangster picture, that still thrills us to this day. 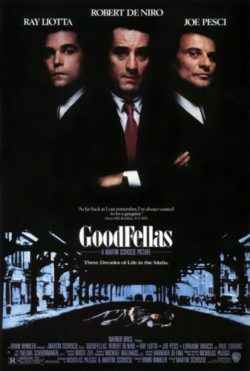 With a captivating story at its foundation, GOODFELLAS moves with a kinetic energy that makes 145 minutes seem like 20, and, let’s face it, no one does voiceover narration as well as Ray Liotta. 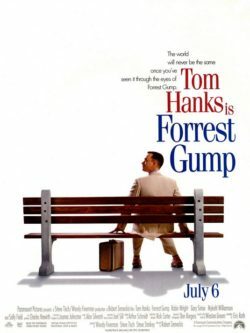 This one is hard for some people because we all have a soft spot in our hearts for Tom Hanks. 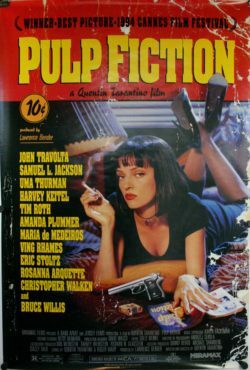 But even GUMP’s staunchest admirers would surely admit, if they’re being honest with themselves, that the defining film of 1994, if not the 1990s overall, was Quentin Tarantino’s adrenaline-shot-to-the-heart PULP FICTION. Like Welles before him, Tarantino toyed with narrative continuity and showed us a new way to make movies. 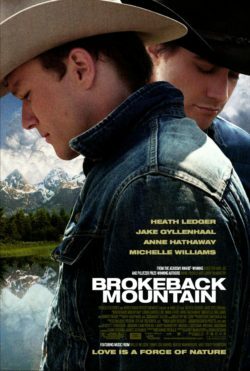 Two of the nominated films of 2005 tackled society’s most harmful prejudices and the people who struggle because of them. One of these films handled its subject matter with artistic integrity and allowed two of its generation’s finest actors to shine, while the other took a ham-fisted, on-the-nose approach that compromised its own message and resulted in performances that verged on embarrassing. Guess which won. Sorry, Colin Firth fans, but I would argue that this decision is perhaps the most mind-boggling of them all. Just to name a few of the other nominees: Christopher Nolan’s brain-melting extravaganza INCEPTION (has major studio money ever been spent so well? 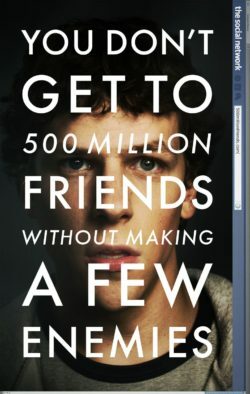 ), Lisa Cholodenko’s unforgettable indie THE KIDS ARE ALL RIGHT, the Coen Brothers’ perfect remake TRUE GRIT, and of course the movie everyone thought would win, one that is practically CASABLANCA-level rewatchable, David Fincher’s stunning THE SOCIAL NETWORK. Instead, we got Tom Hooper (winning Best Director earlier in the night in the video below) leaping from his chair, his face wrenched in barely contained ecstasy, as if he’d just scored the winning touchdown at the Super Bowl. That’s the face of a man who seemingly made a movie for the sole purpose of winning an Oscar. Disagree with any of these choices or have one of your own? Leave your Oscar comments on our Facebook page for a chance to win two passes to our Summer Classic Film Series, which will include the already announced (and well-deserving) Best Picture winners CASABLANCA and TITANIC.